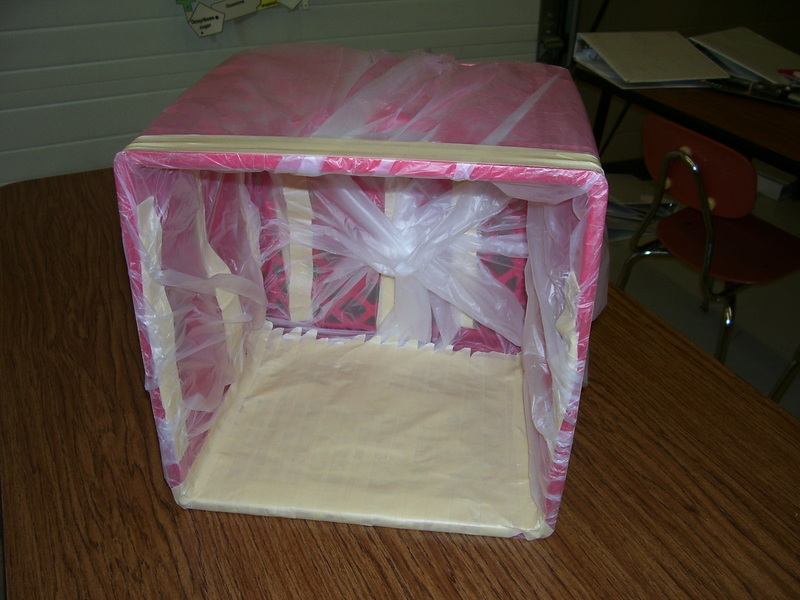 A "cleanbox" is any structure that can help prevent dust and other contaminants from getting into your culture. A cleanbox can be as simple as a box lined with plastic. Plastic recycle boxes can be used effectively. A "window" was cut out of this one, and it was flipped upside down. This was my first hood used in workshops. Unfortunately, this does not fold up and pack well. 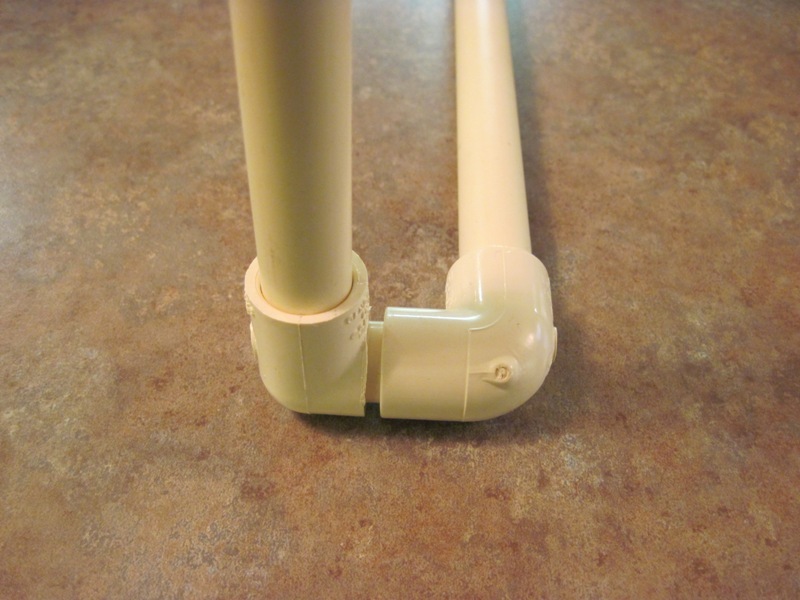 The PVC cleanbox, which uses 1/2 inch PVC, is one of my favorites. It can easily be taken apart and packed in my luggage (for workshop road trips) or stored until needed again. 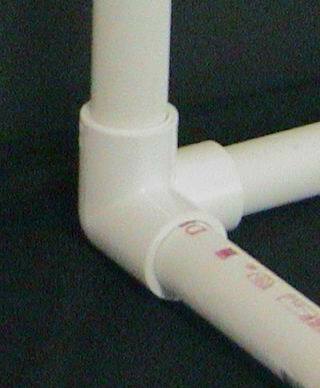 This fittings for these boxes can be purchased at greenhouse supply stores such as http://www.littlegreenhouse.com/. Occasionally the 3-way corner piece can be found locally at places like Home Depot or Lowes. This is a 90 degree corner fitting. These are 4 inch clips. 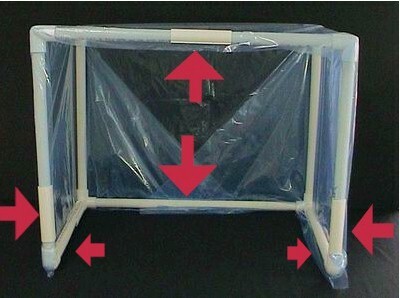 Clear recycle/garbage bags, 30-33 gallon size, can be used to cover the PVC box. For a cleanbox that is used long term, you might want to purchase more durable plastic. This can be found in the paint department of many stores. This was my cleanbox setup in my Wisconsin lab. It was set up on a 3-foot wiretech shelf, and we used a slab of counter top left over from a kitchen remodel. We could have used a piece of thick glass or other non-porous material. 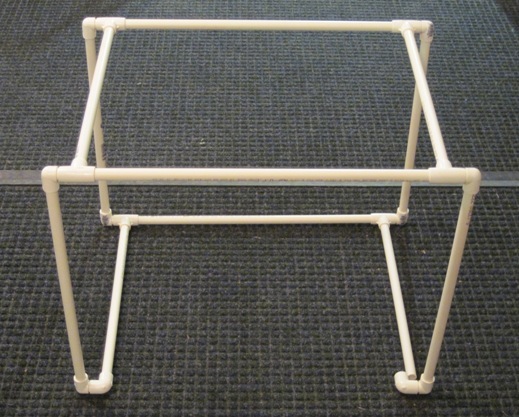 This is similar to the PVC box but made with CPVC pipes. I found this on YouTube where they recommended it for a photography light box. 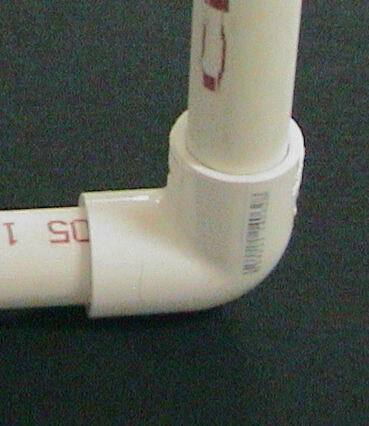 All of these fittings are readily found at most stores that sell CPVC. The corners are not "square" as with the PVC box but work quite well. In place of the clips used for the PVC box, I bought some heavy duty tubing, cut in lengths of about 2 inches, put a slit in them and used that to hold the plastic. 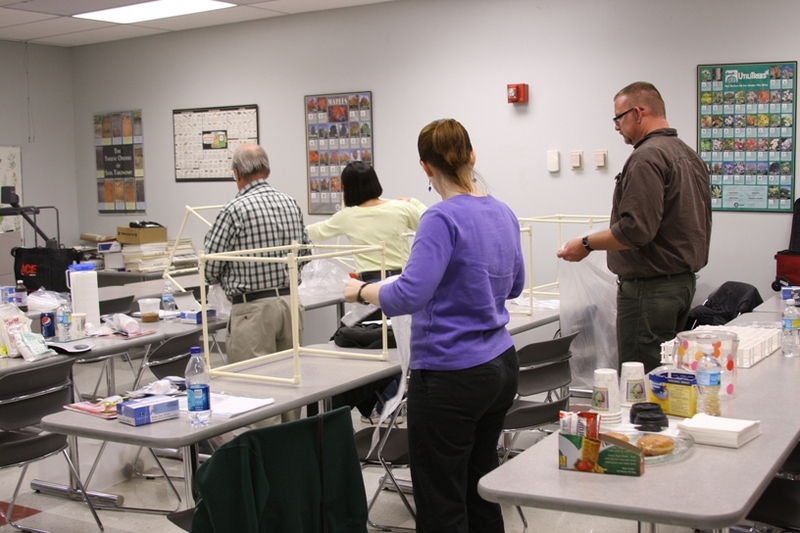 We assemble the PVC and the CPVC cleanboxes in our workshops. 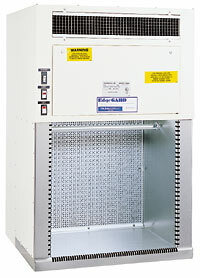 The ultimate cleanbox is a laminar flow hood. 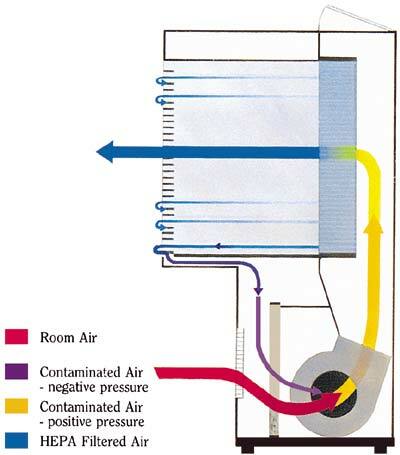 This is from the Baker EdgeGuard site, http://www.bakerco.com/products/clean-benches.html, and describes the air flow and the creation of the sterile work area. The perfect laminar flow hood for university or industry is 4-6 feet wide, but this small 2 foot hood is ideal for small spaces. These can often be found at hospital and university surplus sales and Ebay. I have one like this in my former "family room".